Since when did bovines get into the oil and gas industry? I’m not a technical person, but for some reason I’ve been put in charge of a series of very technical (to me) things at work. (The internet is technical right?) And every time I manage (through a combination of determination, research and luck) to make a project work, the powers that be are all “great, now here’s something even harder and more technical”. I feel like I’m being punked. Today I used a dos prompt for the first time in a decade, after I followed a set of instructions that might as well have been in Latin. I was led to that frustrating bit of nostalgic computer magic by trying to download and run a piece of non-conforming software in our testing lab. Seriously, they gave me admin rights. Who the *&$#)(&% do they think I am? But I was determined to get the system working so I soldiered on. Note to self: This is an opportunity for personal growth. Any day you don’t hit your computer with a 2L bottle of Diet Coke is a good day. In an attempt to understand the instructions I did what all good, resourceful, non technical people did. I asked Mr. Google a few questions. Mr. Google, how do I set Environmental Conditions? – Ok, that doesn’t seem too bad…but I don’t really understand all of those words. I finally gave up when I found out that: Tar archives need to be untarred with a Gnu. I’m pretty sure a Gnu is a goat, or maybe a yak, but either way our office doesn’t have one and I’m not going to clean up after it, no matter how much tar it’s covered in. How would a gnu get covered in tar? 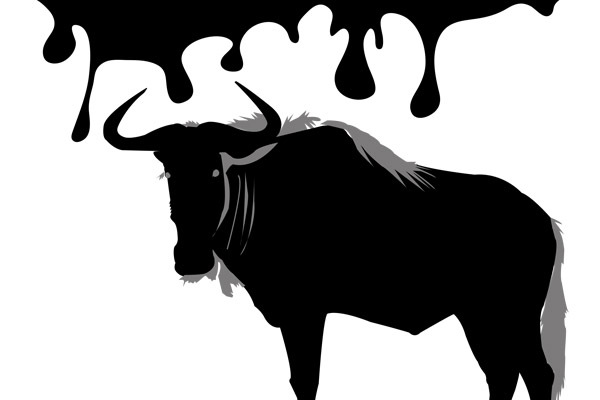 Do gnus prospect for oil deposits under the Savannah (or wherever the heck a gnu is from) when we’re not looking?